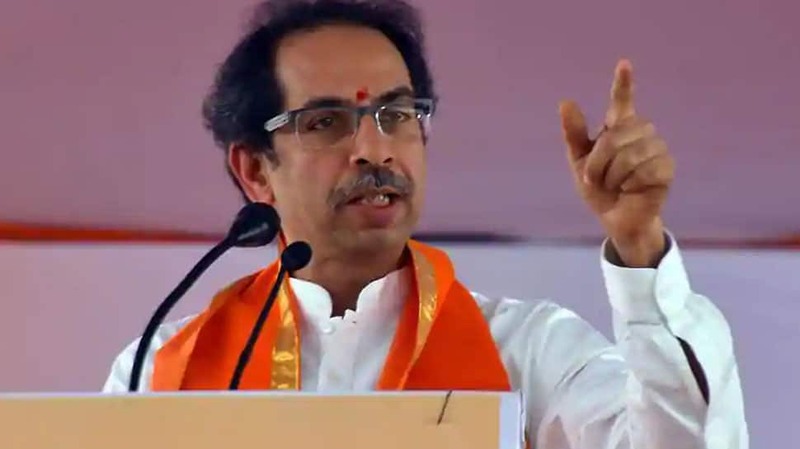 Uddhav Thackeray-led party also attacked Maharashtra Chief Minister Devendra Fadnavis for recently claiming the BJP was not helpless but seriously wanted to save its alliance with Shiv Sena. ”At a rally, Fadnavis said that his party will win one seat more – 43- in the upcoming Lok Sabha elections in Maharashtra. Fadnavis should be praised for his self confidence and for saying last week in presence of BJP chief Amit Shah that his party will win 43 seats this time. The party had wo0n 42 seats in Maharashtra in the last elections. Fadnavis even boasted of defeating NCP chief Sharad Pawar in his party bastion Baramati. With this kind of confidence, the party can easily win no less than 548 seats on its own,” the Saamana article said taking a dig at the ruling party. Seeking answers from the Maharashtra government, Sena article accused it of failing to address the farmers’ distress, extremely low returns to onion farmers, the GST being levied on milk and the death of over 4,000 children in the state-run orphanages in the state. Over 24000 posts of teachers are currently vacant in Maharashtra, the farmers are staging protest everywhere, but the ruling party in the state is only concerned about winning the upcoming Lok Sabha elections. ”They (BJP) should know that power comes and goes. But these people are power-drunk, they have no answers for most of the burning issues of the country. But, arrogance has seeped deep in these people and this diarrhoea is responsible for the decline of politics in the country,” the Sena article said.